Our primary objective is to awake and nurture within each and every student an appreciation of music both as a performer and as a listener. We will accomplish this through large-group, performance-based ensembles and small-group instruction. 1) A list of all of our performances and rehearsals. Just click HERE! 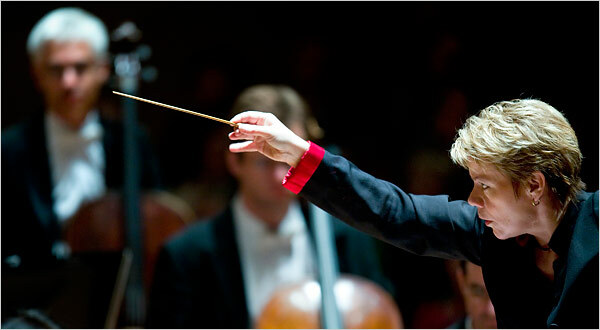 2) Many examples of great performers on every instrument. It is organized by instrument under Resources --> Listening Library. You can also find recordings of the songs we are working on in class HERE. Looking for something new to listen to? Mr. Carey is always adding new music he wants to share on the "Other Great Music" section. Check it out HERE. 4) Big important info can be found right here on the home page. Just keep scrolling down to see what's going on next. This is a trip designed for students participating in middle school music performing ensembles to experience a professional ensemble perform a high quality show. Payment Schedule: Mark your calendars now! This payment plan is based off one person. More info and permission slip can be found HERE. 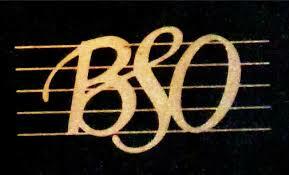 The Winter Concert for Band and Orchestra will take place on Tuesday, November 27th at 7pm. Report time for students is 6:30pm. This will involve all 6th, 7th, and 8th grade instrumental students. Recordings for students to use while practicing can be found in the Listening Library (here). BMMS 8th Graders will join the BMHS Bands on Friday, October 12th at Middle School Band Night! Report time is 6pm in the Middle School Band Room. Only dress code is wear something red. Otherwise, dress for the weather. You can find recordings to all of our songs for this event HERE! Experience the Arts Live with BMMS Band! Each year we try to provide an outstanding professional experience for our students. 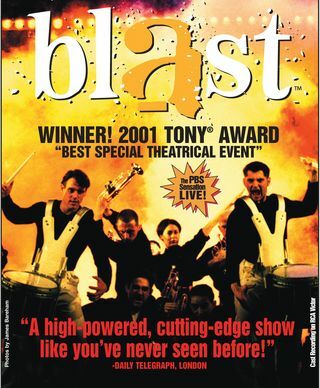 We have hosted the Glenn Miller Orchestra, visited the Baltimore Symphony Orchestra, and seen Blast! We went to NYC to Les Miserables and had a great time! 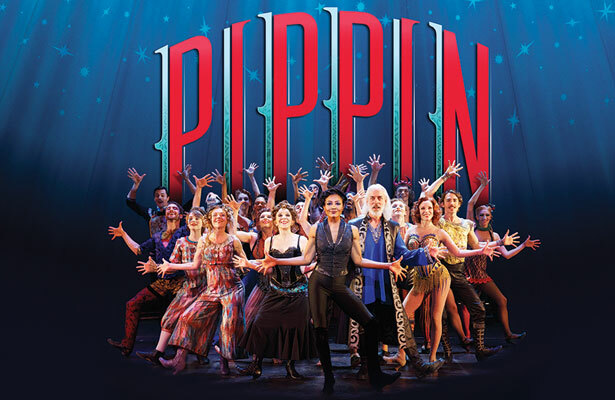 Last year we went to the Philadelphia Academy of Arts to see the classic broadway show, Pippin!